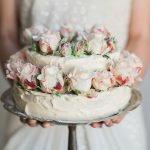 PSA: The International Cake Show Australia is coming to Brisbane in May! 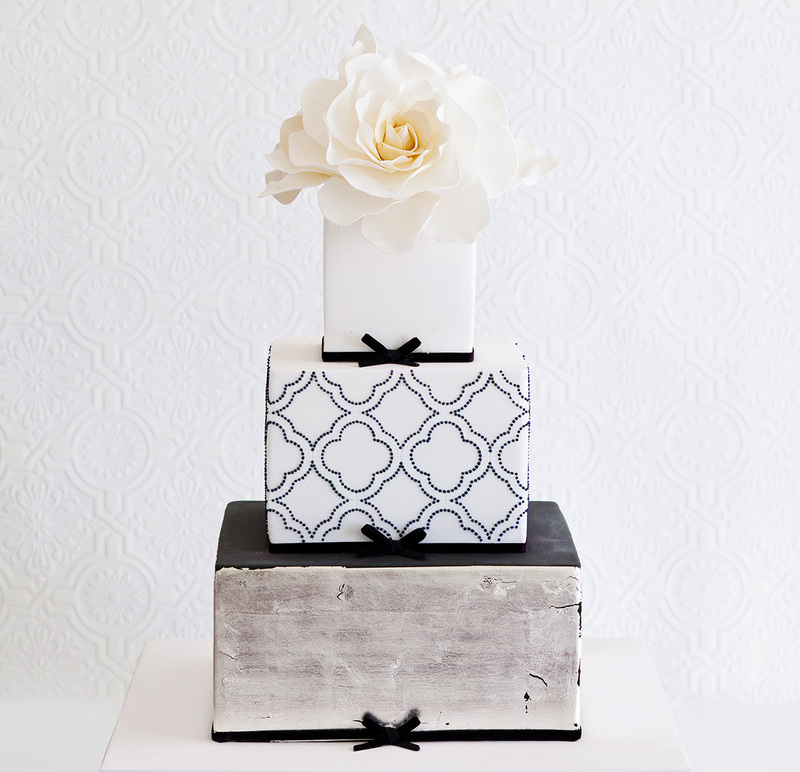 Cake-lovers (so like, everyone), add this event to your iCal. 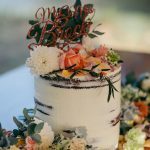 The 2018 International Cake Show Australia is coming to the Brisbane Showgrounds from Friday 18th May to Sunday 20th May and it’s set to be one seriously sweet occasion. 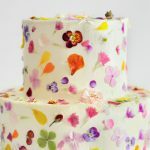 Featuring thousands of cake decorators, professional pastry chefs, bakers, chocolatiers and international food personalities, the world-class show will bring together the baking world’s best for a weekend of masterclasses, competitions and challenges. 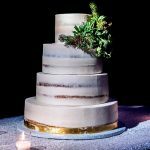 A real highlight for Brisbane brides will be the Haute Couture Wedding Marquis, showcasing creations from Australia’s most awarded wedding cake designers – definitely check this out if you’re seeking cake inspiration! 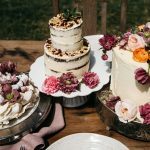 The promise of gawking at crazy-beautiful cakes is enough to win us over, but link it to one of 2018’s most anticipated weddings and you’ve got one not-to-be-missed event. 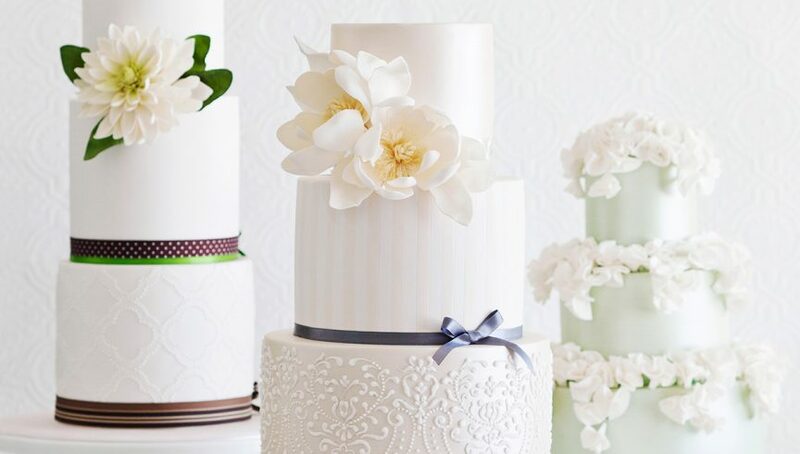 In honour of Harry and Meghan Markle’s nuptials, one special competition category will be dedicated to Eddie Spence, the Royal Icing Master who made some of Buckingham Palace’s most beloved wedding cakes. Yep, we’re sold. Thinking of getting the girls together and marvelling at next-level amazing cakes? We thought you might. Discounted Early Bird tickets are now on sale – get yours here now!